HI! 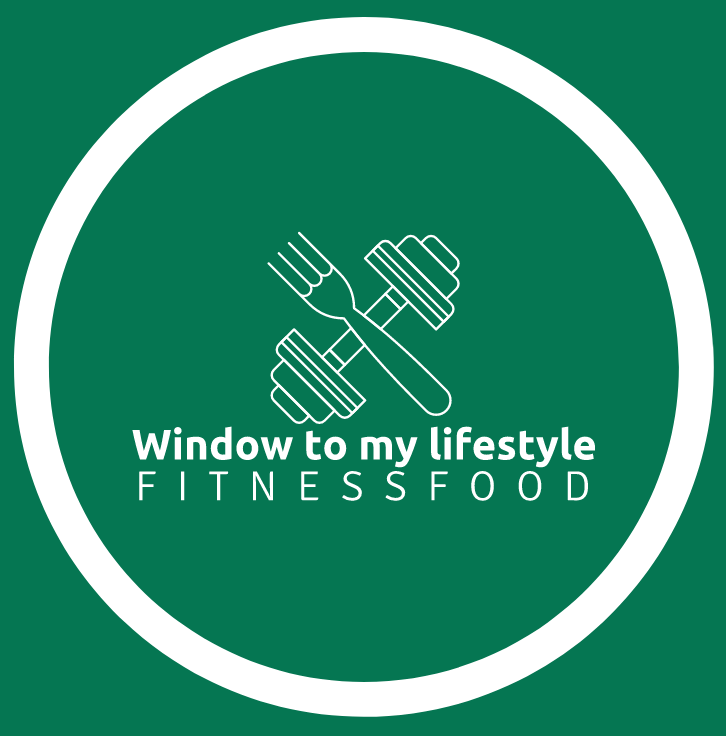 I am Sidra, Fitness fan and Nutrition lover.The goal is to provide you with a balance meal that is affordably nutritious along with tips for a healthy lifestyle. Hope you stop in here often and explore recipes the nourishing way!